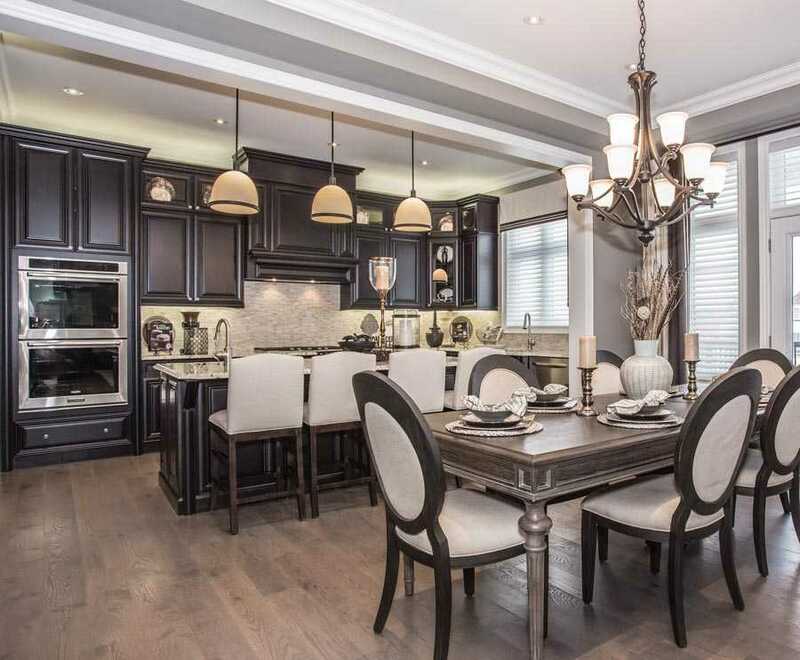 When it comes to upscale living and stylish home designs, Mattamy Homes is one of Canada’s premier builders. 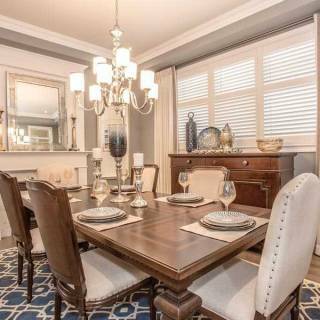 This is clearly demonstrated in the soon-to-be-available new collection of exquisite homes in two thriving communities: SouthFields in Caledon, and Mattamy’s newest neighbourhood of Brampton West. These new, grand detached homes will continue Mattamy’s tradition of quality and luxury, while preserving the natural calm of the surrounding landscapes. 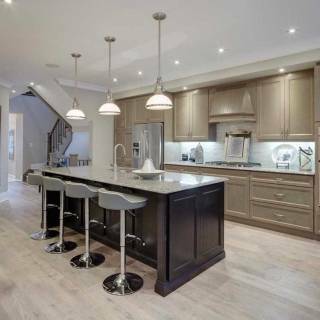 SouthFields will see a new release of 38-, 40- and 50-ft. grand detached homes, bringing even more luxury and well-appointed designs to this established community. These will be the final homes available in this exclusive Caledon community, further increasing the exclusivity of this area. 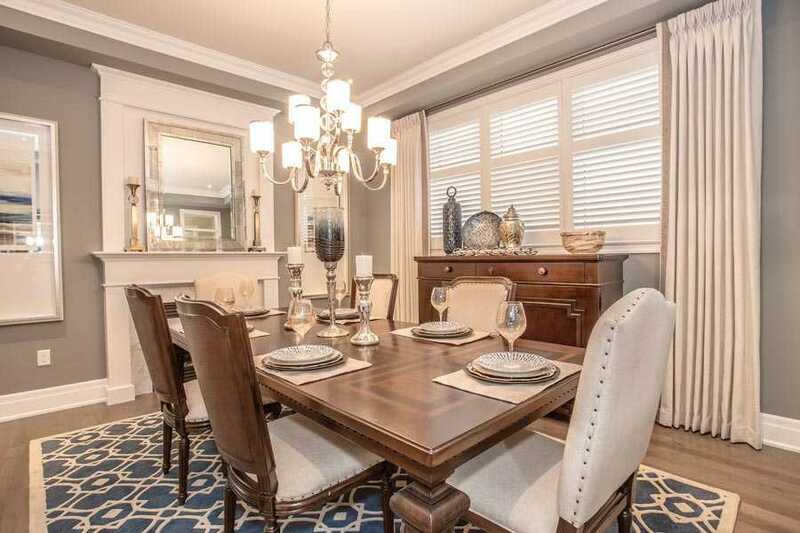 Here, residents will get to experience all the charm of Caledon, surrounded by luscious greenspace, while enjoying the bright, open layout of a Mattamy home. 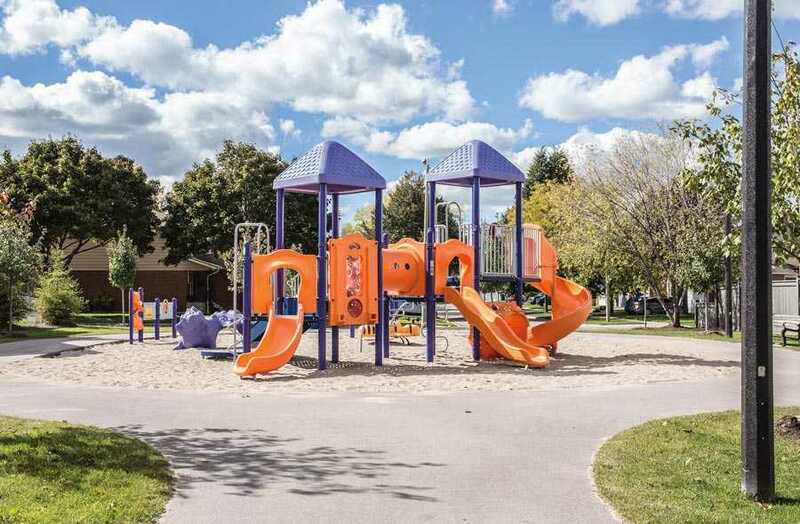 Brampton West is an exclusive enclave surrounded by lush greenspace within an already established and highly popular Mattamy community. 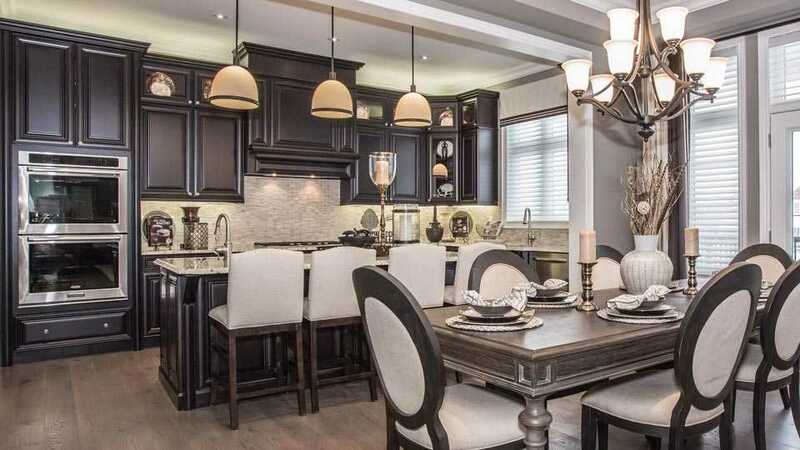 With only 11 lots available, these extremely desirable, 45-ft. detached homes are your last chance to experience a bustling master-planned community with a prestigious Brampton address. 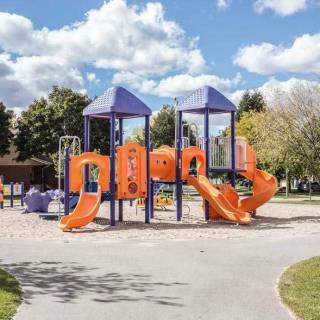 Mattamy has built more than 90,000 homes in hundreds of communities throughout Canada and the United States, earning the company the honour of being North America’s largest privately owned home builder. Mattamy was recently named GTA Builder of the Year for an unprecedented seventh time at the 2017 BILD Awards. Mattamy has never lost sight of how it has achieved success. It is based on one objective – to create homes and communities people love to live in. 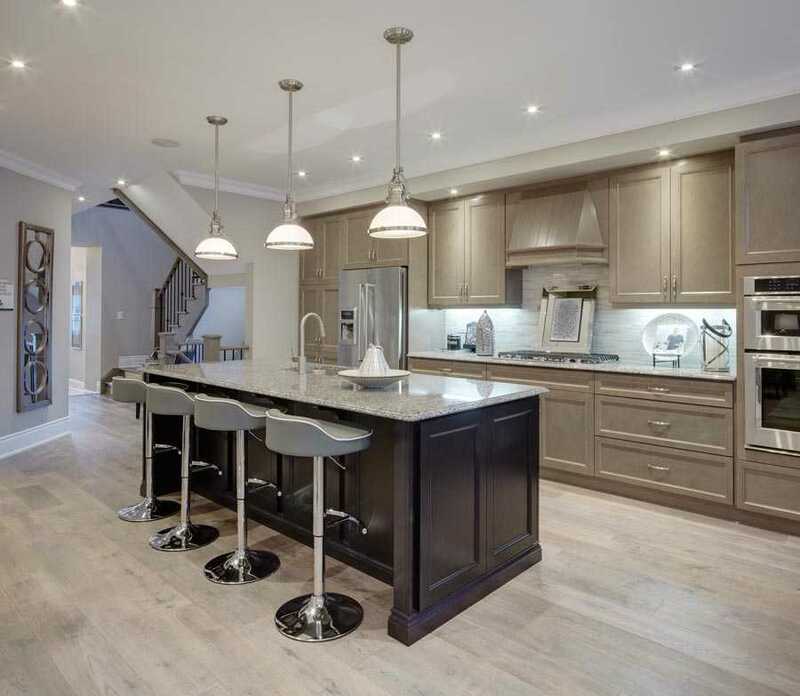 Mattamy’s extraordinary design studio offers a magnificent array of finishes and features that let homeowners create a home to better reflect their personal tastes. Known for attention to superior customer service, Mattamy thoughtfully assigns everyone their own design studio consultant to provide expert guidance through the wealth of options in colours, textures and styles.